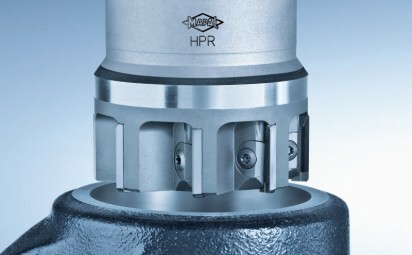 With MAPAL high performance reamers drastically reduced machining times are possible. 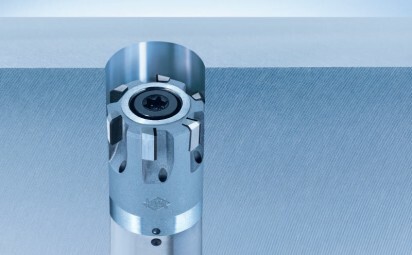 The multiple number of blades allow higher feed rates that determine the machining cycle times. 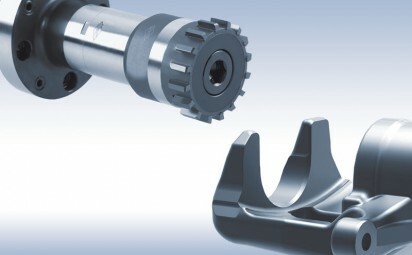 Due to specifically developed systems and modern manufacturing techniques we offer tools with the highest accuracy and precision. 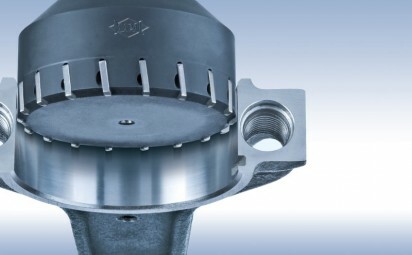 The product range offers a variety which covers every machining task what so ever. Starting from Monoblock designs to head changing systems the program is unique. 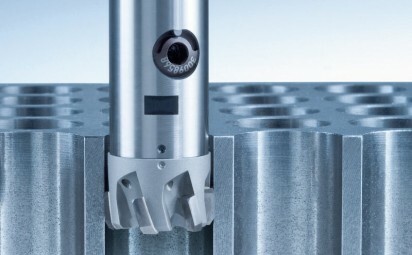 Additional to the standard program the special tools set the benchmark for the highest productivity as well as process optimisation.